Elizabeth Lloyd Sherman: [singing] Oh the days are gone when beauty bright my heart's chain wove, / When my dream of life from morn 'till night was love still love. 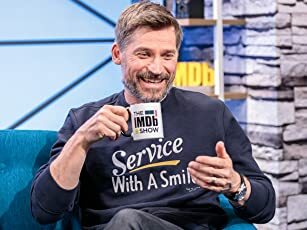 / New hope may bloom and days may come of milder, calmer beam, / But there's nothing half so sweet in life as love's young dream. / Oh there's nothing half so sweet in life as love's young dream. 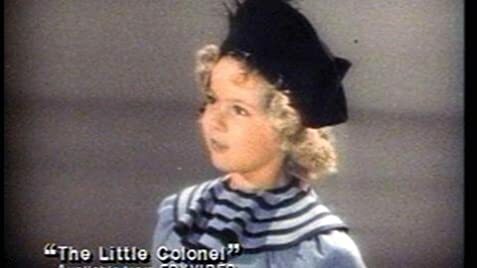 There will never be a child star to match Shirley Temple. A born actress, dancer, and entertainer. In this movie she has an amazing support cast of Lionel Barrymore who plays the part of a crusty grandfather but Shirley with her cute and charming ways soon melts the heart of the old grandfather. Hattie Mac Daniel plays the faithful servant and once again it made you realize just how much these beloved negroes sometimes knew more than " The white folks". The dancing down the steps with "Bojangles Bill Robinson" is something that can make you appreciate the talent of a young and not so young. 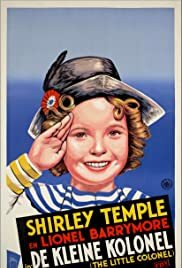 The story line can be weak in places and the acting might be a bit corny to todays standards but if you need a feel good movie then drag out a Shirley Temple movie . You won't be disappointed.